Your home is your biggest investment--protect it from the elements with exterior finishing services from Sambor Roofing. We use long-lasting materials and guarantee superior craftsmanship to deliver a final product that will give you peace of mind. 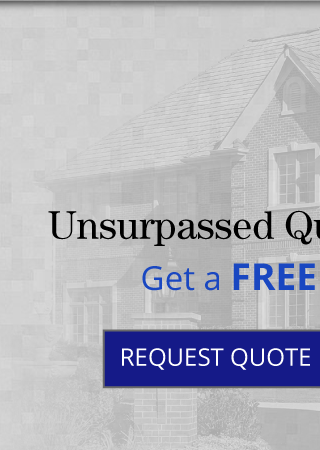 With over a decade of experience, Guelph and its surrounding communities trust us for the high-quality exterior finishing. We provide 24/7 emergency service, so give us a call today! 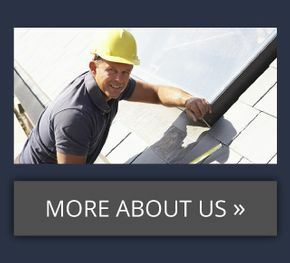 Locally owned and operated, Sambor Roofing is a full-service roofing company that provides service from start to finish—from free estimates and on-site quotes to a final finished product. 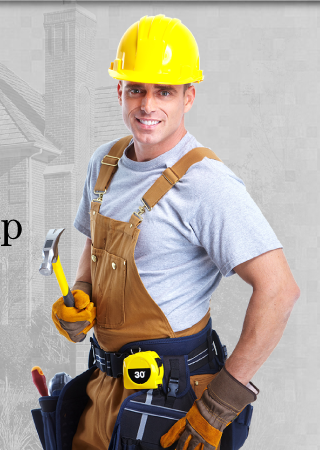 We also provide maintenance services, including roof repair and eavestrough cleaning. Fully insured and bonded, we are your professional, capable exterior finishing company. 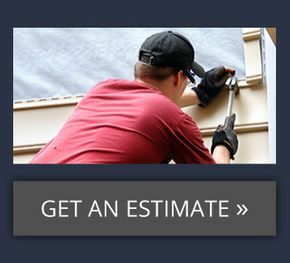 We don’t contract out our siding work, so you can rest assured that quality workmanship is always guaranteed. 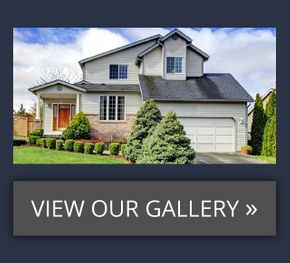 For exterior new construction and renovations from the Tech Triangle to the Golden Triangle, look no further than Sambor Roofing. 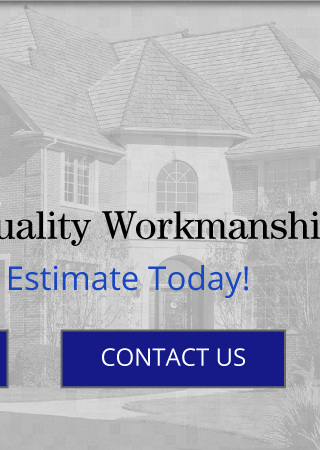 Although most of our work is residential, we are open to any form of residential, commercial, or industrial work. Disaster is never expected. At Sambor Roofing, we work closely with insurance and restoration companies to help you get a quick estimate and 24/7 speedy service, so you can get back to living your life.